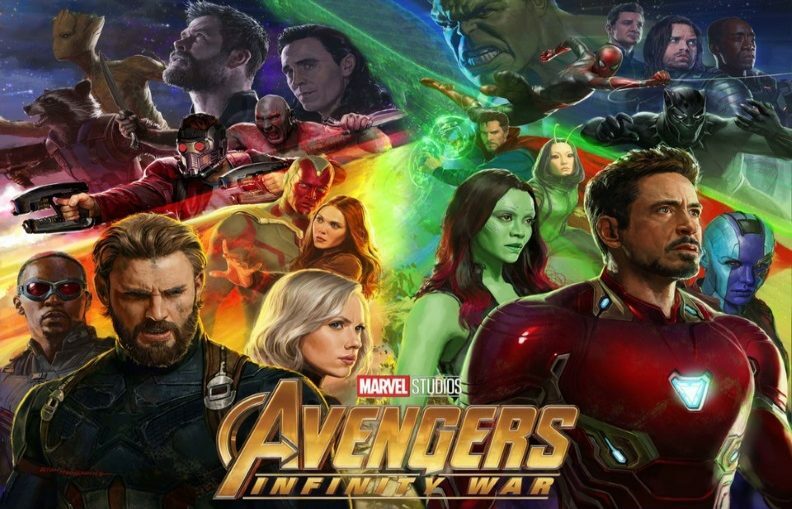 There’s no question that Avengers: Infinity War is one of the most exciting movies of the year, especially if you’re familiar with what happened in all the other 19 titles from the Marvel Cinematic Universe. We’ll have to wait until next April (or May) to find out what happens next, and how all those dead heroes will be resurrected, but that doesn’t mean we don’t have plenty of spoilers laying around, as well as theories as to what’s in store for our favorite characters. A huge potential Avengers 4 spoiler was just unearthed, buried inside a brand new Marvel comic. Yes, you’d be right to mention the fact that Marvel movies don’t necessarily interact with the comics, and io9 points out the same thing. But the first issue of Infinity Wars is offering fans a potential follow up to the events in Infinity War. Infinity Wars #1 tells us that Thanos has been killed by Requiem, who appears to be a new character. The Infinity Stones are guarded by a new group called Infinity Watch, which consists of the following characters: Captain Marvel (Reality), Doctor Strange (Time), Star-Lord (Power), Adam Warlock (Soul), and Black Widow (Space). The Mind Stone is in the hands of a street criminal by the name of Turk Barrett, and everyone’s after it. Moreover, Requiem is after all the stones, and attacks the Watch. That’s when Star-Lord finds out his Power Stone is a fake, and the reader discovers the identity of Requiem. She’s Gamora. There’s absolutely no indication that Avengers 4 will follow this particular story, and it’d be pretty silly for Marvel to leak the plot of the Infinity War sequel via a comic. Nonetheless, this reminds us that Gamora, who died in Infinity War, is a significant character in the story, considering her ties to Thanos and Star-Lord. In the Infinity Wars comic, Gamora wants to obtain all the stones after finding out that part of her soul is still trapped in the Soul Stone. It’s the only way for her to restore her soul, and she’ll do anything to retrieve it. In Infinity War, the last time we see Gamora, she’s a little kid again, talking to Thanos about what he just did — killing half the universe’s population. They’re both inside the Soul Stone, which is actually how Gamora might have survived the whole thing (even if we thought she was killed earlier in the movie). As a side note, let’s remember that of all the Infinity Watch members mentioned above, Doctor Strange and Star-Lord died at the Snap. So, even if Gamora killing Thanos won’t necessarily happen in Avengers 4, as portrayed in Infinity Wars #1, the new comic still hints that dead heroes won’t stay dead for too long in the MCU.